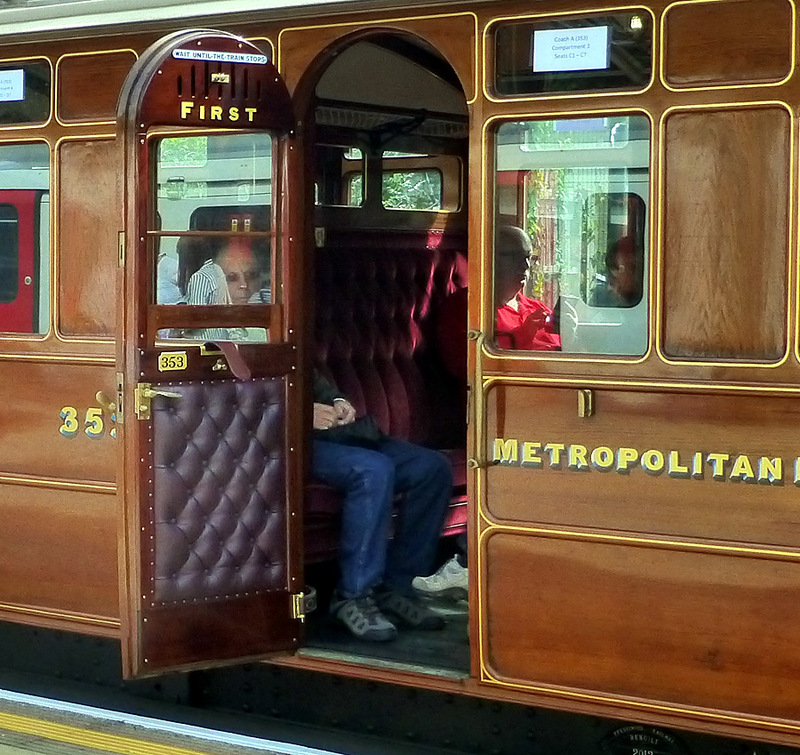 This photograph shows part of a railway carriage built in the 1890's. If you look through the open door window you will see a face that looks out of place. It seems to be looking straight at me and is in the wrong place to be connected to the person sitting near the window. Edited by simple simon, 17 September 2015 - 08:17 PM.